Our latest entry comes from the Wizarding World of Harry Potter – Hogsmeade Village. 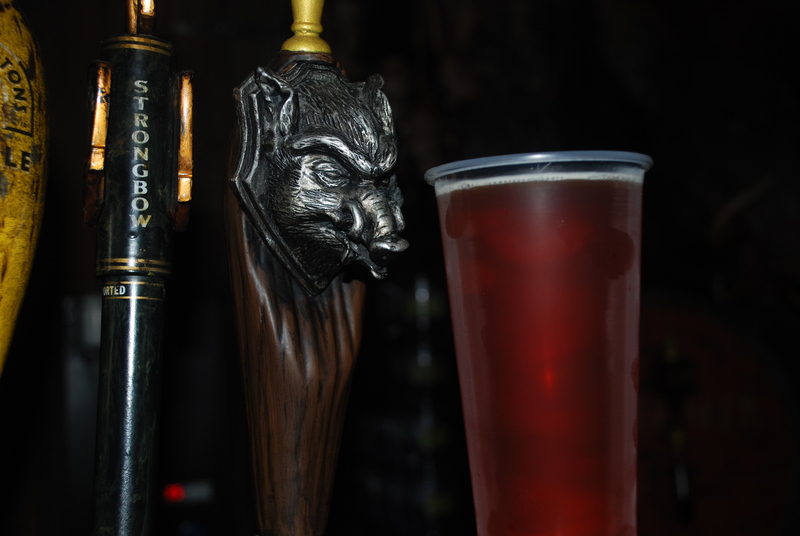 Hog’s Head Brew is exclusively made for Universal by the Florida Beer Company. The brew is amber in color, with a slightly off-white head. The taste is surprisingly good for a theme park beer, with hints of a good Scottish ale while having a crisp taste. The Hog’s Head pub itself is ripped straight out of the pages of JK Rowling’s novels, and also played an important role in the film series as it was where the Hogwarts students formed Dumbledore’s Army in Order of the Phoenix. 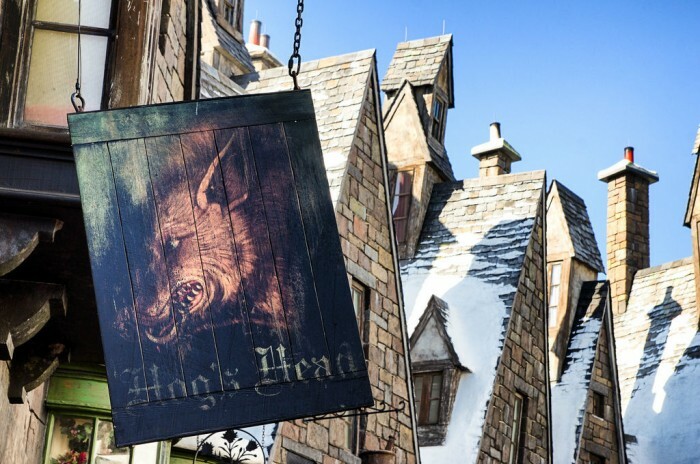 The Hog’s Head is connected to The Three Broomsticks and also sells Butterbeer, making it a great alternative if the carts outside are swamped with muggles. 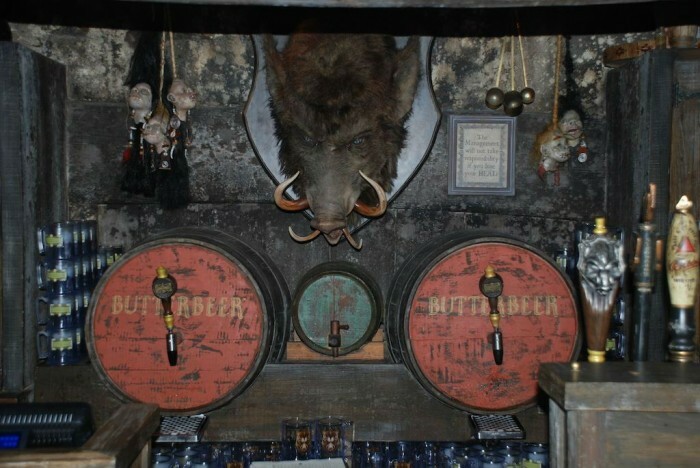 There is a huge animatronic Hog’s Head behind the bar that is worth going out of your way to see, along with other Potter-themed details such as shrunken heads and bottles of Fire Whiskey. My personal favorite detail is the chalkboard with “yesterday’s specials” written down. 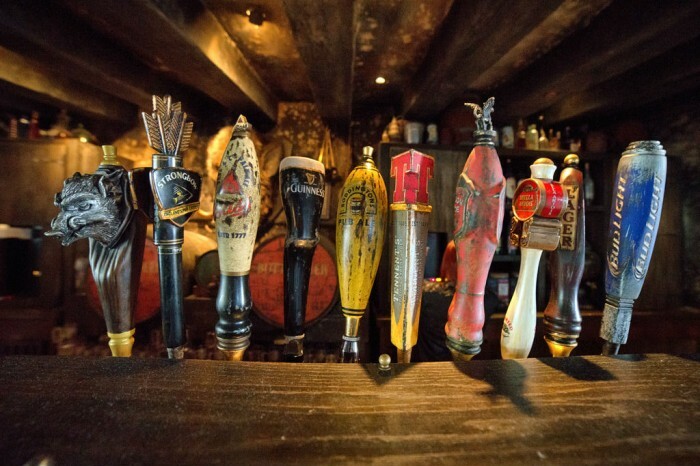 However, my favorite part of Hog’s Head is that it starts selling alcohol LONG before any place else in Islands of Adventure, and there’s something special about standing on the bridge looking over at the majestic Hogwarts Castle with an ice cold Hog’s Head Brew in hand. Special thanks to crack staff photographer Brandon Glover, photo-wunderkind Mike Sperduto, and Megan Stump for their invaluable assistance with this article. 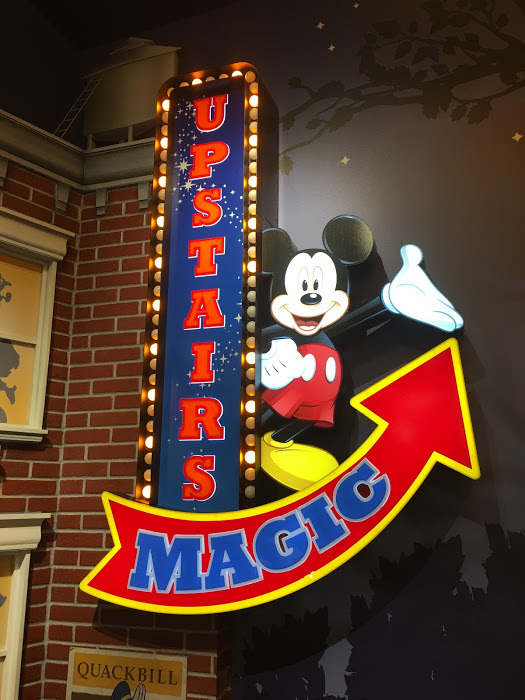 Be sure to also check out Brandon on The Park Blogger podcast with co-hosts Aengus Mackenzie and Brian Carey. I’d think JK Rowling would object to the Harry Potter beers being served cold. I’d have guessed she insist they be English-style (cellar temp). 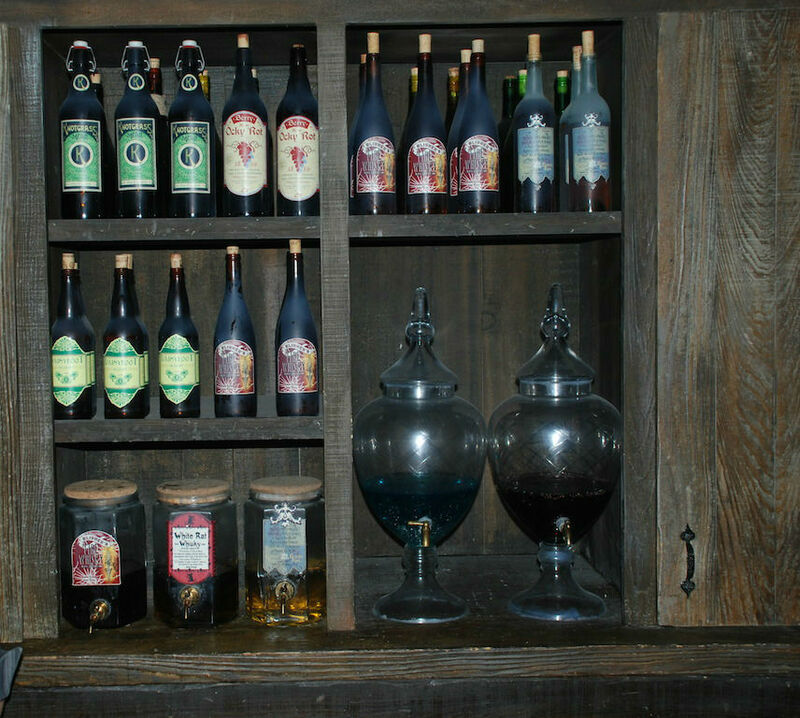 I don’t think there is one square inch of the Wizarding World that JK hasn’t personally Yay’d or Nay’d. To the point where Universal Creative put in that great “Jo Sez No” album cover in the Diagon Alley record store facade.